What Is Engine Mapping & How Does It Work? All modern cars and vans have on-board engine management systems. These are programmed computer chips that monitor and manage many things happening in the engine, including fuel deliver and pressure, temperature, exhaust gas etc. When your car is first delivered from the factory the engine management is programmed to try and cover many possible types of driver in many weather conditions. So the car is not necessarily best tuned to suit your individual driving style, needs and requirements. 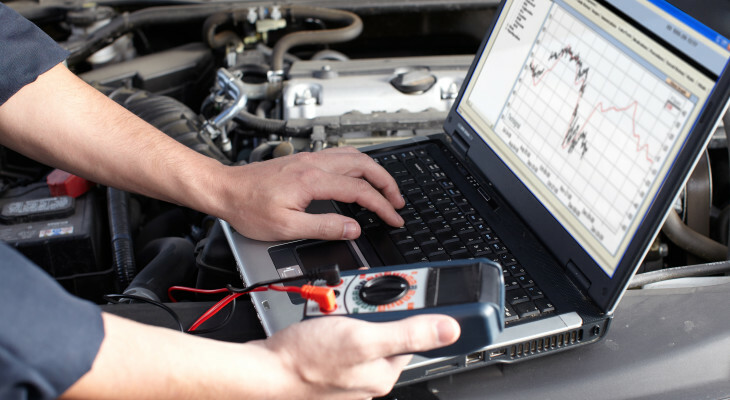 As part of the diagnosis stage of the remapping process data is taken from the on-board computer to determine your current driving performance statistics. It can then be modified to better suit your needs. Engine remapping is suitable for both petrol and diesel engines and especially works well if the engine is turbo charged.